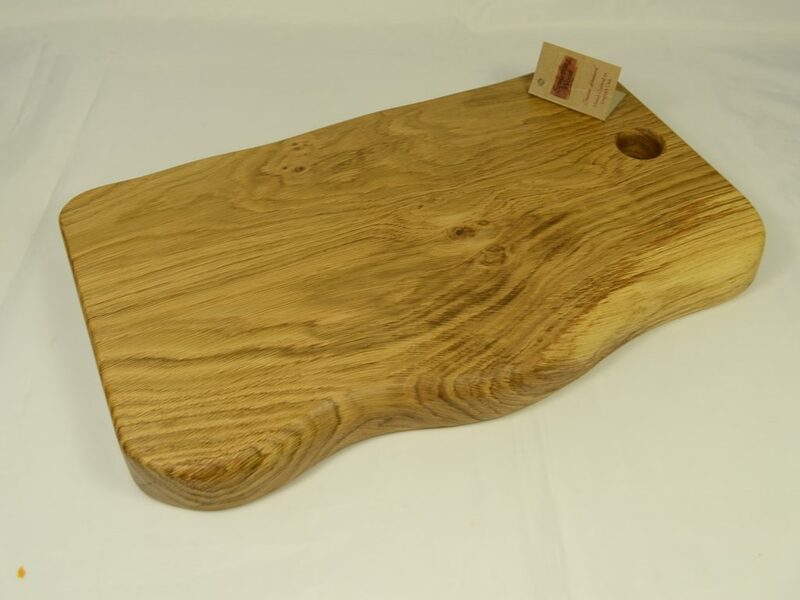 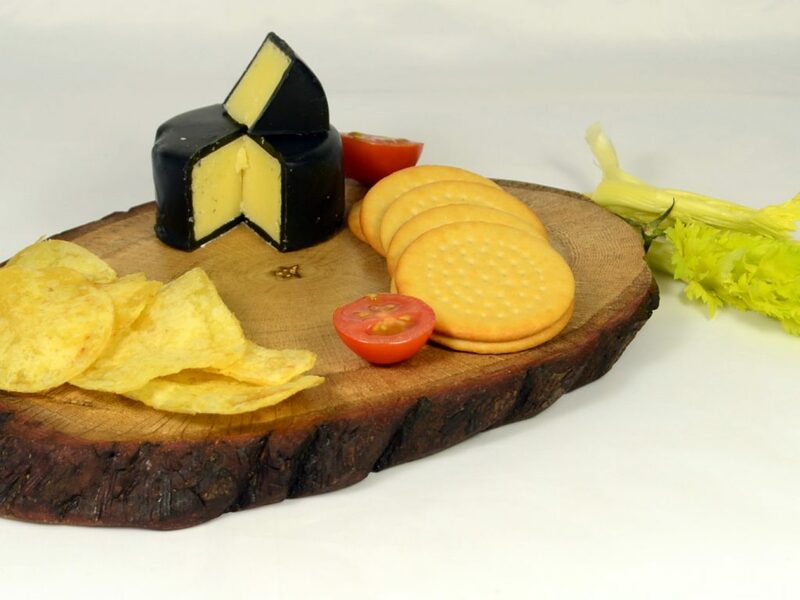 Oak and Walnut Bread Board – a striking combination, the dark of the Walnut highlights the beauty of the Oak. 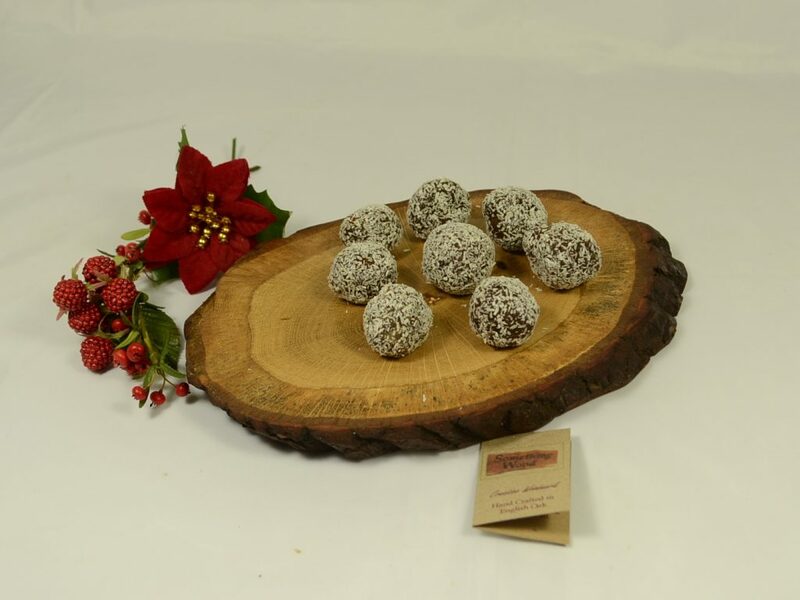 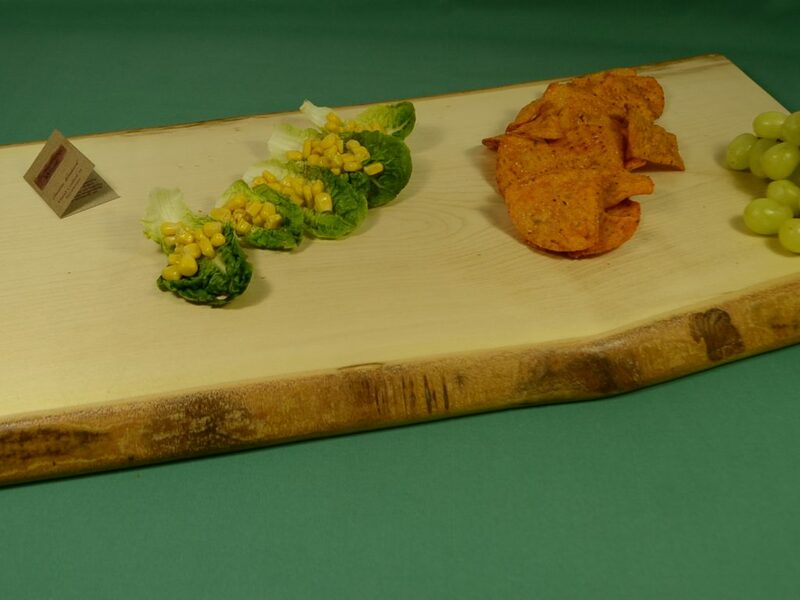 Show off your baking skills with this board. 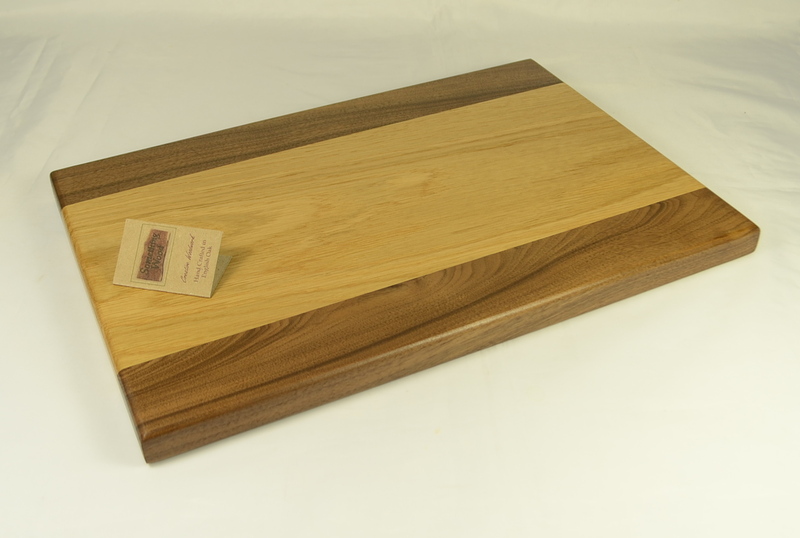 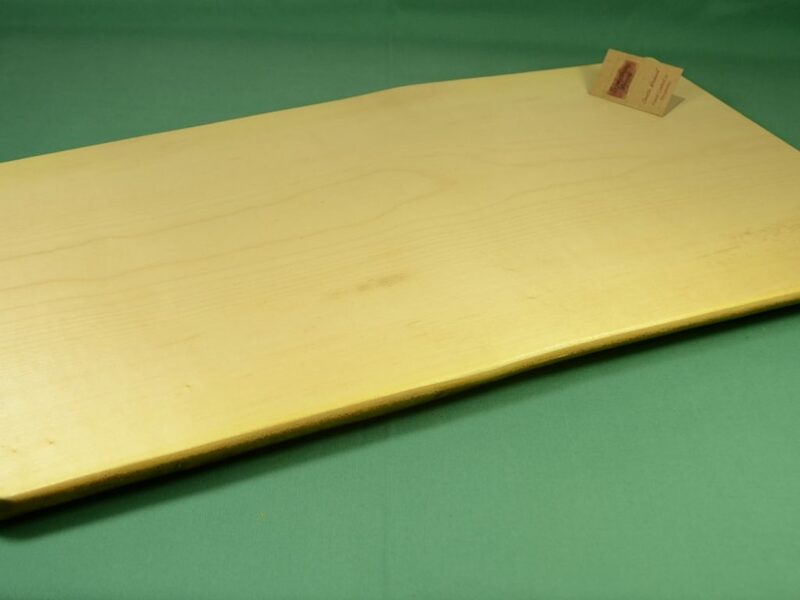 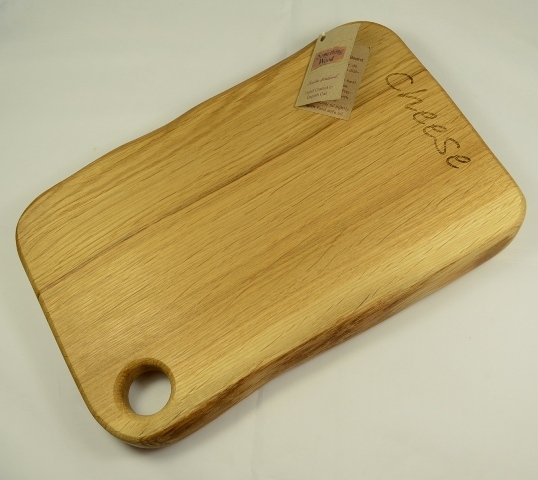 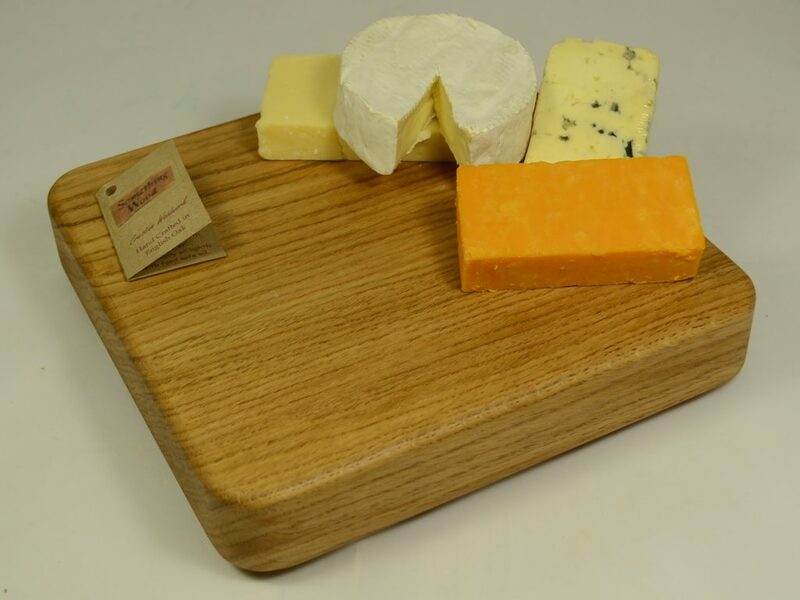 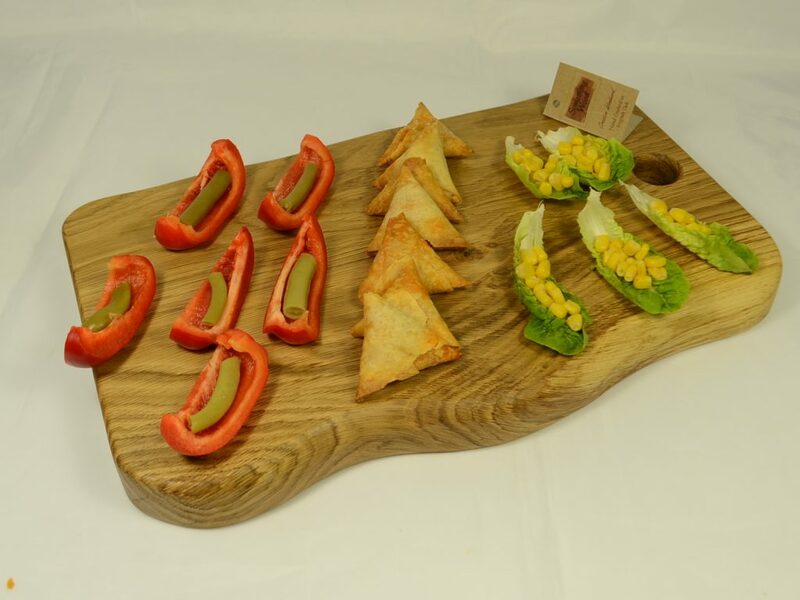 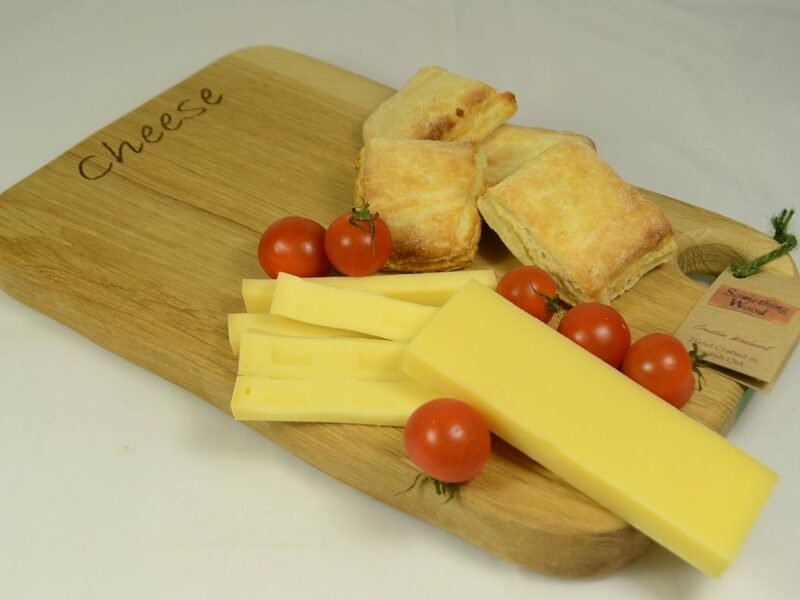 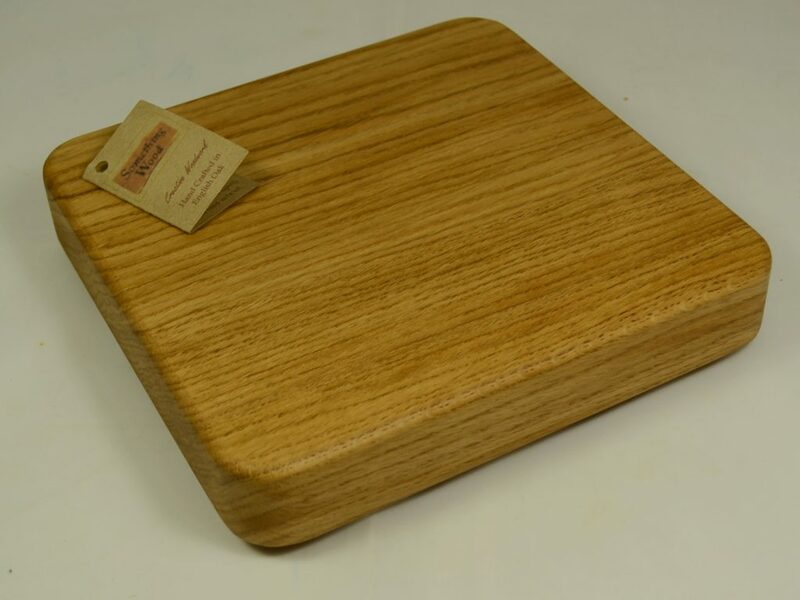 Oak and Walnut Bread Board – The Walnut sides are in contrast to the light colour of the Oak in the middle. 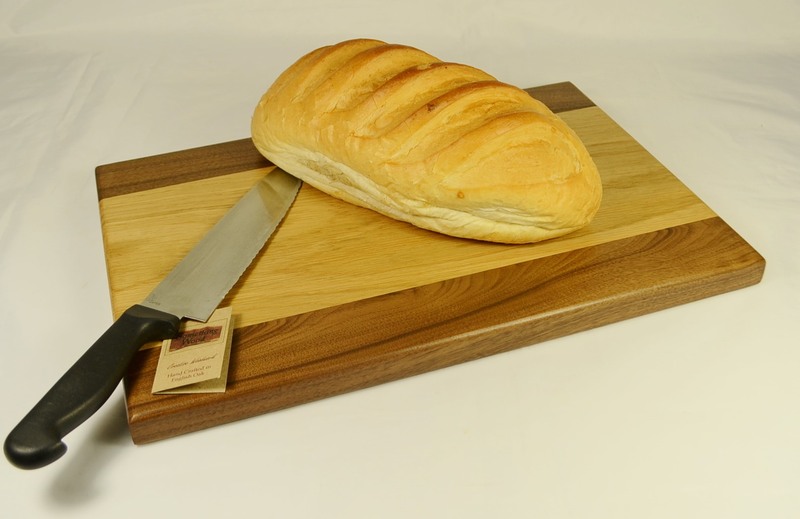 Ideal to show off a perfectly baked loaf of sourdough, cottage bread, rolls or croissants.